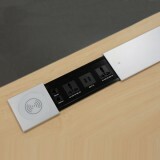 Push and Turn system, ideal for locking overlay shutters and sliding cabinet shutters. 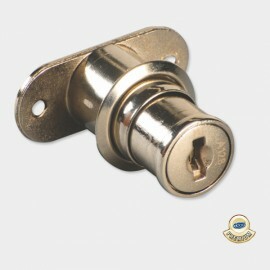 Push and Turn Lock P-MPT1-22 - 20 Nos. 1.500 Kgs. 160 Nos. 12.500 Kgs.